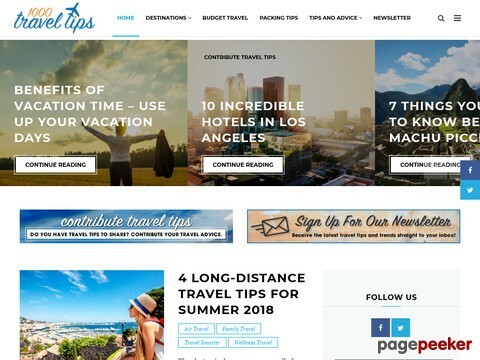 1000TravelTips.com is the brainchild of John Golicz who has spent over 15 years in the travel industry as he and his company produce The Travel & Adventure Show, which is the largest series of travel expos in the U.S. Seeing that the trend for online travel sites typically lean on user input for their content and advice, John sought to create one centralized online clearinghouse where travel experts provide solid (and vetted) travel advice and tips. Whether you are looking for the best activities, the best destinations, or the best tours, you can find them here. As experienced travelers, we will give you our personal advise. As opposed to Adventure Travel companies, who will all tell you how great their own offers are. We can give you an independent opinion. Advisortravelguide , is a blog dedicated to YOUR TRAVEL DESTINATIONS. Whatever destination you are taking as a traveler, a holiday, an intrepid adventurer or an organized tourist destination, we are going to give you some advices for every single step of yours. Meet us in Aisle 52 to find clever, compelling, informative and sometimes surprising information about all things travel and so much more. or over twenty years, TV Travel Show Producer, Marianne Schwab, has been collecting money saving travel tips as a travel producer for high profile television programs and also as a road warrior of business travel.  Your guide on how to travel the world and make money doing it! travel Hacking can be time consuming and sometimes hard. We have just the tools and resources for you! Here at Five Free Things we aim to create a complete and concise guide to the top five free things to do or see in every city in the world. Great travel tips and destination ideas! “Travel hacking” is a tricky topic. Some people think it means breaking into computers or some nonsense like that. The truth is a good hacker knows all about how to get the most from the tools at his disposal. I find the loopholes, the complicated runarounds, and all the other tricks that help maximize my travel dollar.